INSTALL contractors that would like to support this partnership must commit to sponsoring a veteran in the INSTALL apprenticeship program and hiring him or her. For this commitment, contractors will be recognized as partners of Helmets to Hardhats. Once a contractor has committed to the program by contacting INSTALL, H2H will match the company with potential candidates for the position. Flooring contractors interested in this program should contact INSTALL Executive Director John McGrath at info@installfloors.org. 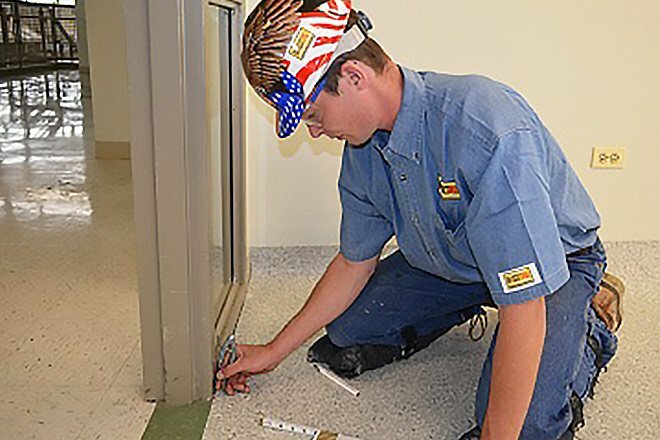 U.S. veterans interested in pursuing a career in floorcovering through the INSTALL program should begin the process by contacting Helmets to Hardhats at rschwartz@helmetstohardhats.org. Canadian veterans should contact info@helmetstohardhats.ca.